JanoTech’s main product is ultra-atomizing nozzles for air humidification in industrial and commercial buildings. 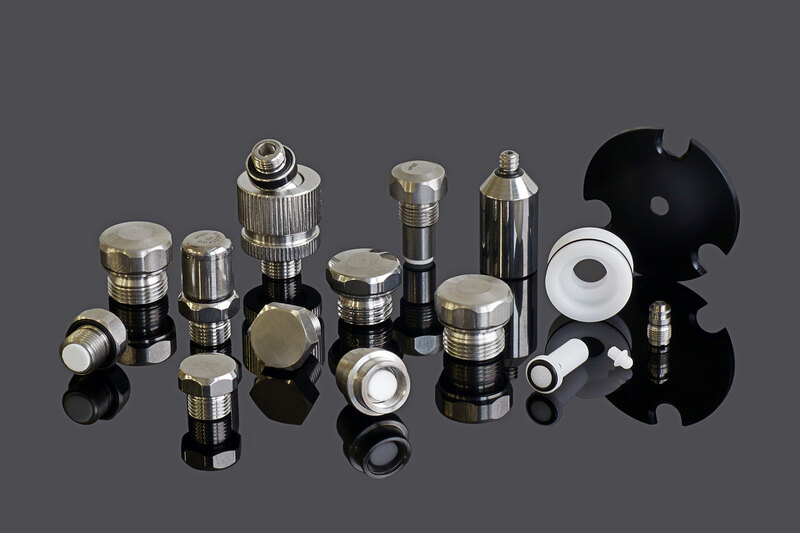 The company does not sell catalog products, but develops individual, exclusive nozzles for each customer based on the given requirements. Development and prototypes are generally free of charge for customers. The original surface structure of metal is very uneven microscopically. Iron atoms protruding in the crystal lattices lead to a slight chemical corrosion. This produces spray concentrations in the generated spray pattern that have a negative effect on the spray quality. Only by means of special procedures the surface can be characterized by an exceptionally low roughness. 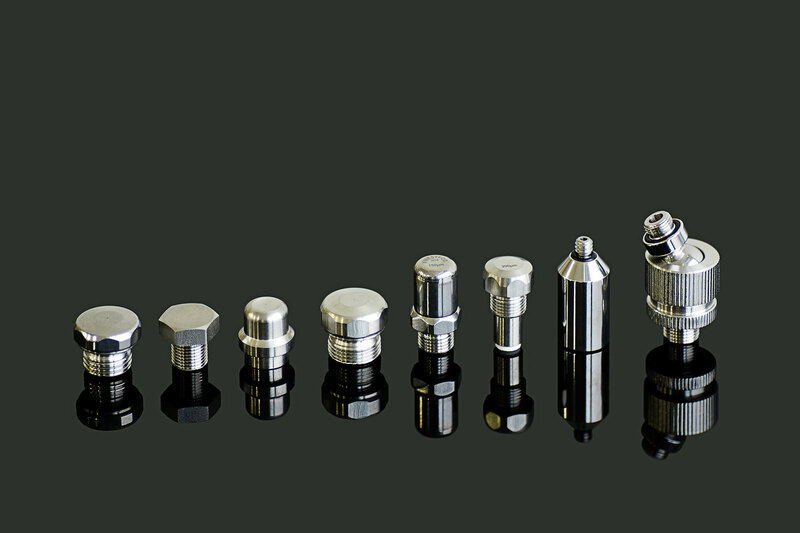 The production is carried out on high-precision CNC machines; the micro bores are mechanically drilled and manually machined or deburred. Trapped foreign bodies are removed and small defects are cleaned. The removal of the micro-roughness thus achieved reduces the effective surface area by up to 80%. The result is a constantly micro fine spray pattern of highest quality. Valuable secondary effects are an enormous corrosion resistance as well as the marked reduction of the nucleation. 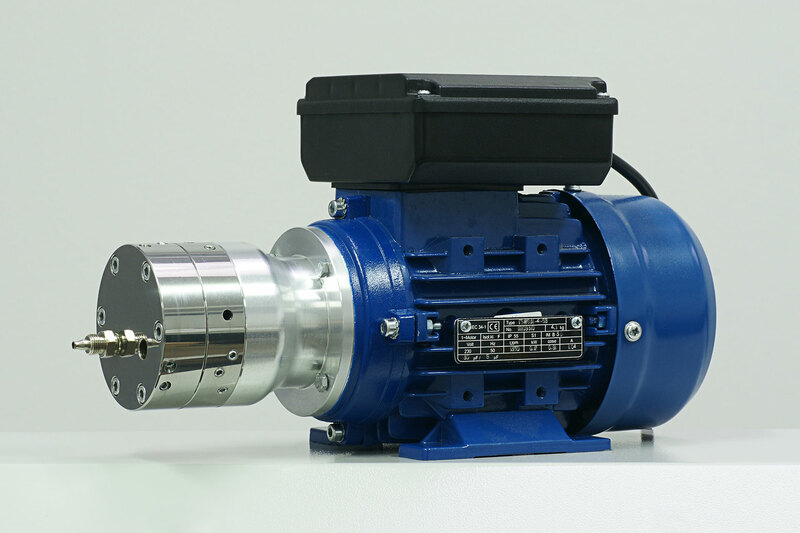 In addition to the patented high-pressure humidification nozzles JanoTech developed a special, extremely compact axial piston pump. 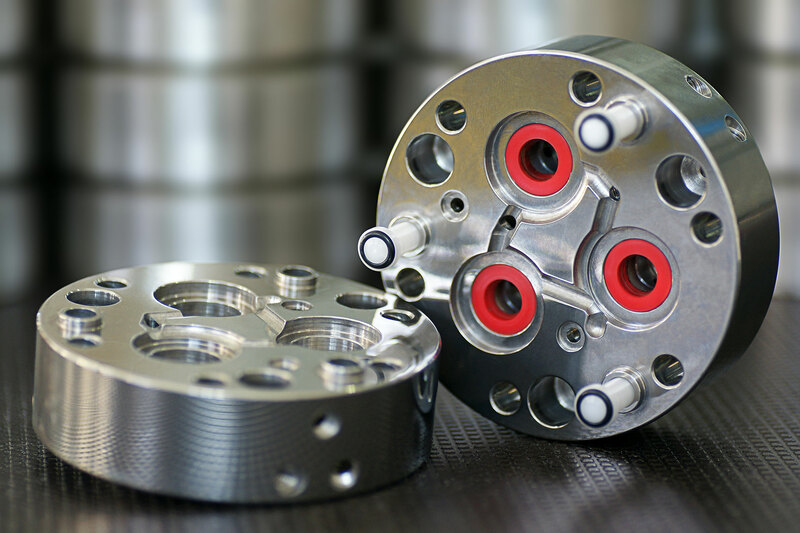 Commercial axial piston pumps are usually oriented to a high flow rate; a lower minimum value than 1-2 liters per minute is generally not available. However, extremely fine misting, based on small amounts of water, is essential in the field of situational air humidification. The axial piston pump developed and patented by JanoTech allows exactly these minimum values. At an operating pressure of 50-100 bar the flow rate can be set to 1 to 20 liters per hour(!). An additional control is not necessary; possible excess water is automatically fed back. The manufacturing is carried out using state-of-the-art production processes. With its high-quality construction as well as a multi-stage sealing system this axial piston pump fulfills the highest industrial standards in terms of quality, stability and service life; it is very small, extremely maintenance-friendly and absolutely quiet.